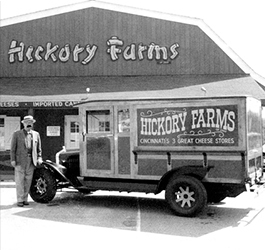 At Hickory Farms, we’ve always believed in the power of delicious food to build connections. 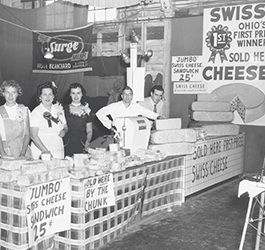 Since our founding in 1951, the rich flavor and uncompromising quality of our gourmet food have been a cornerstone of our company. 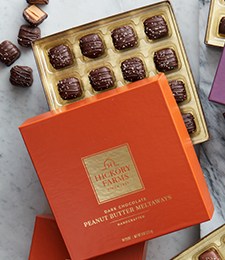 We’re proud to offer gifts that you can give with confidence to your loved ones, near or far. 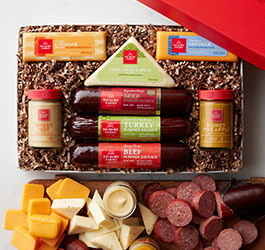 Celebrate every birthday, big game, and special moment deliciously with a Hickory Farms gift basket! 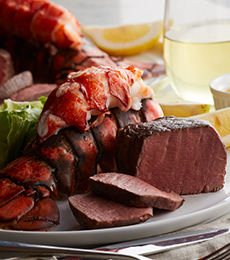 Our gourmet food and expertly curated gifts have been bringing delight to every occasion since 1951. 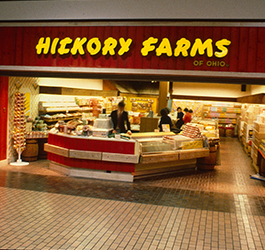 Hickory Farms products are crafted with the highest quality, fresh ingredients. 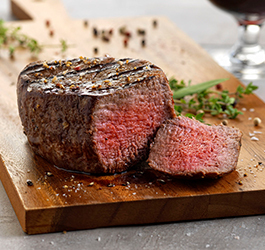 Our savory meats, cheeses, and sweet desserts are carefully selected for you to share with your friends and family. 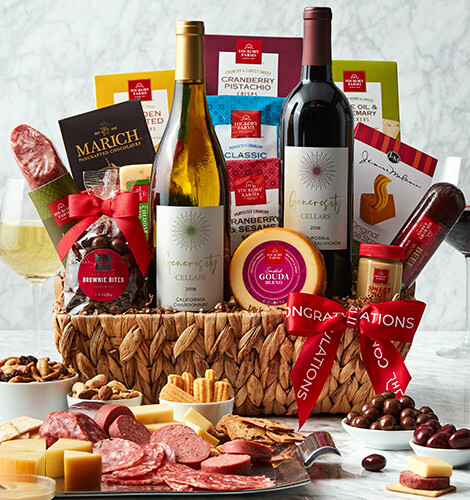 Our gourmet gifts are perfect for celebrating every occasion and letting the people in your life know you’re thinking of them. 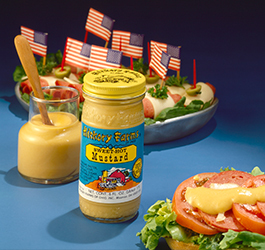 Or, our tasty specialty foods and meals are the perfect addition to any party menu or special dinner. 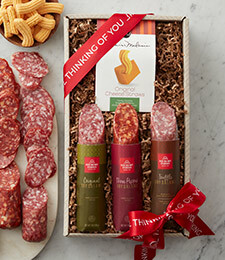 And for even more on-trend flavors and impressive gifts, Hickory Farms has recently acquired California Delicious, a gourmet California-themed gift basket company. 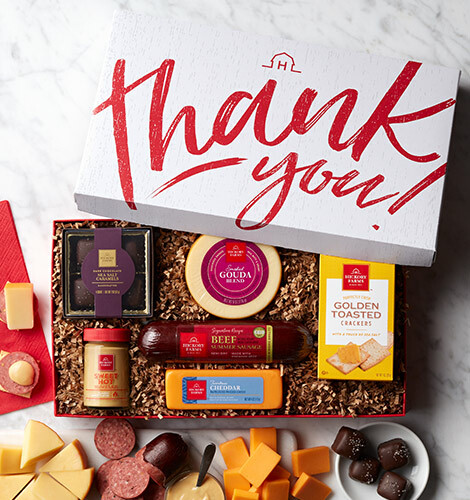 Their premium gifts are perfect for any occasion are a delicious way to send an exciting taste of the West Coast to friends and family. 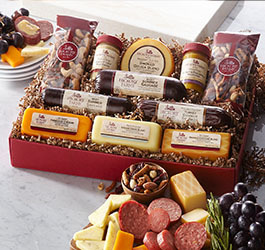 We invite you to choose from our wide variety of popular food gifts that includes meat and cheese gift baskets, chocolates, wine, and fruit baskets that are sure to make any occasion even more special. 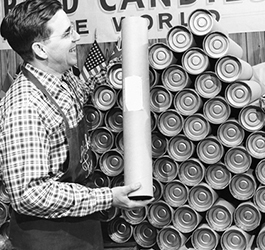 We know you’ll always find the perfect gift for every person you’re shopping for. 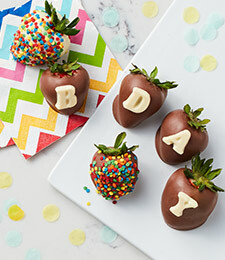 Let our delicious, high-quality, and well-loved gifts be part of your next celebration!